Bwindi Safari Lodge overlooks the Bwindi Impenetrable Forest, home to gorillas, monkeys, chimpanzees and birds. Gorilla tracking in the "impenetrable" forest is an exhilarating experience. 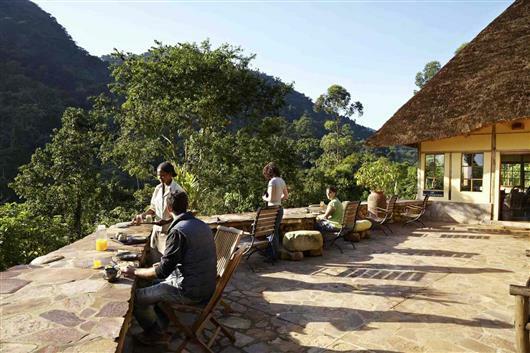 Accommodation is in eight stone and tile chalets, each with a private terrace which juts out into the forest. All chalets have en suite bathroom complete with bush shower and composting toilet. 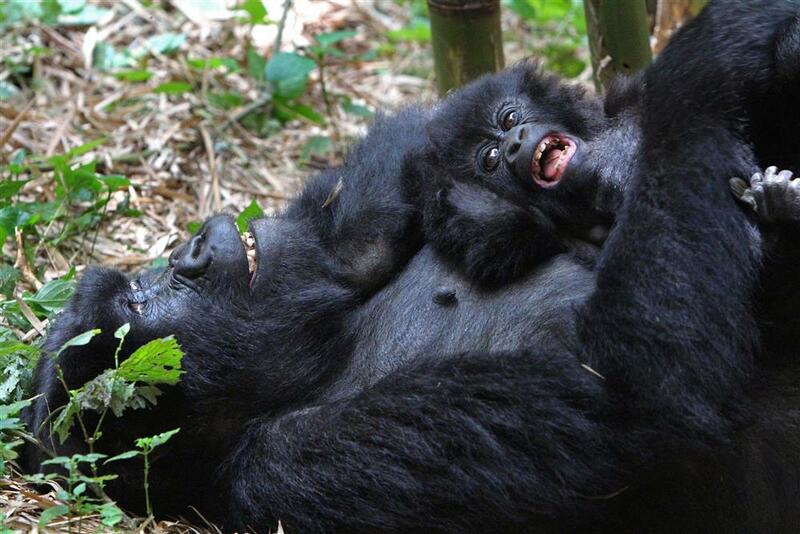 Gorilla treks take between 3 and 8 hours, dependant upon the Gorillas' movements and location. 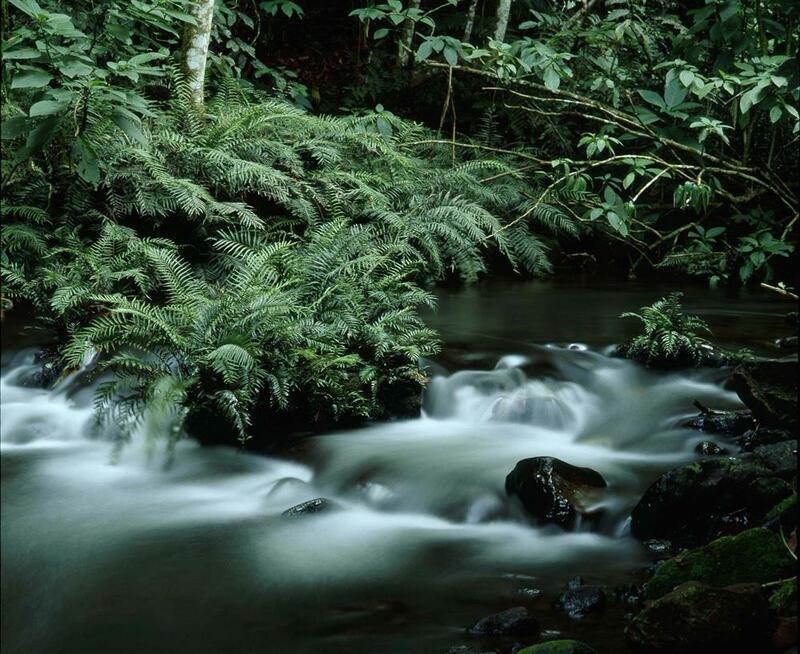 Other activities include guided nature walks, hikes to the waterfalls and community visits. When not exploring the forest you can visit a number of community projects in the villages nearby, or follow the Batwa trail to discover the ancient traditions of these people. 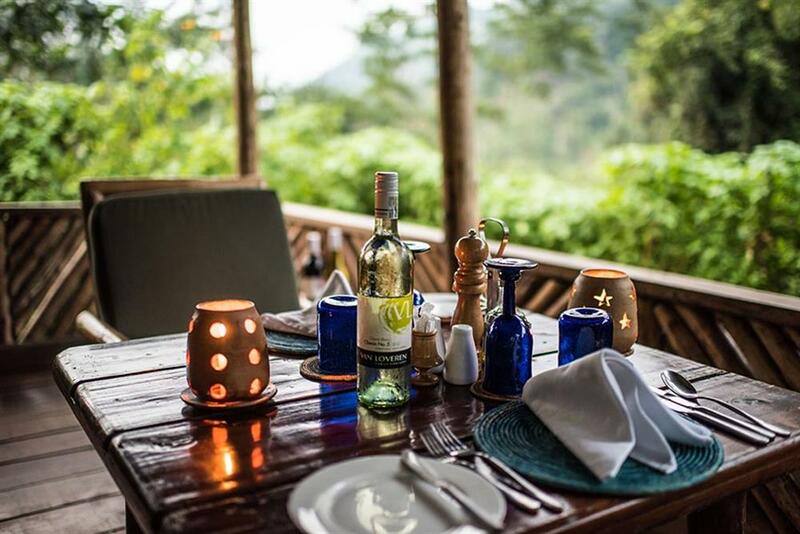 Or simply spend the day relaxing on the terrace overlooking the forest or walking in the private reserve. If you are lucky the gorillas will come and welcome you.